One of the best ways to achieve great results in anything is to form a team to get it done. When you have a small group of people focused on the same goals, with the same tools and drive by a similar desire you have a team that is unstoppable. That is why I am putting together a couple of Hot for the holidays and be hot by summer groups. These will be groups of 5 people. Each doing the same program, using the same supplements, and staying accountable to each other, all while having ME as their bodacious coach. 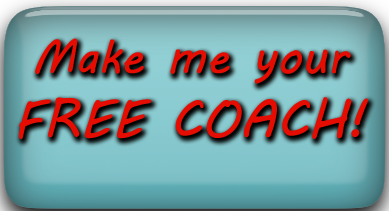 We will use a custom Facebook group or G+ Circle to stay in contact during the course of the program. One of our awesome trainers (like leandro carvalho) will host a conference call to get everyone motivated. The catch is we have to get enough groups formed to qualify for the call. 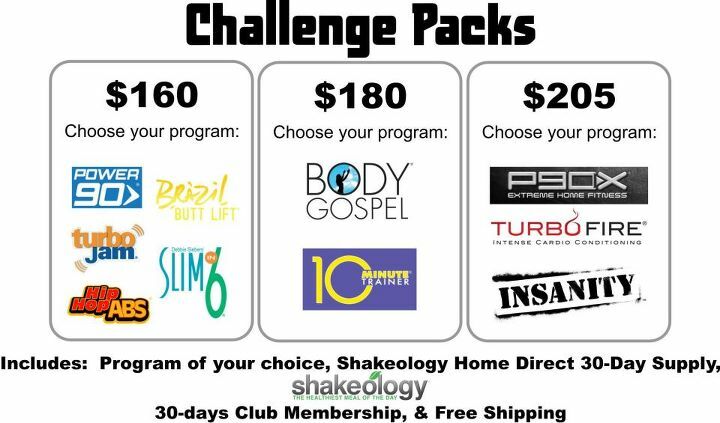 Once you join the challenge get your friends to join as well for the call of a life time. If you don’t own the program how can you do it with your team and support them? If you aren’t drinking shakeology (which helped me lose over 85lbs) then you aren’t really ready to be hot for the holidays or even hot by summer). It is the absolute best thing you can put in your body and frankly the reason i have be successful.